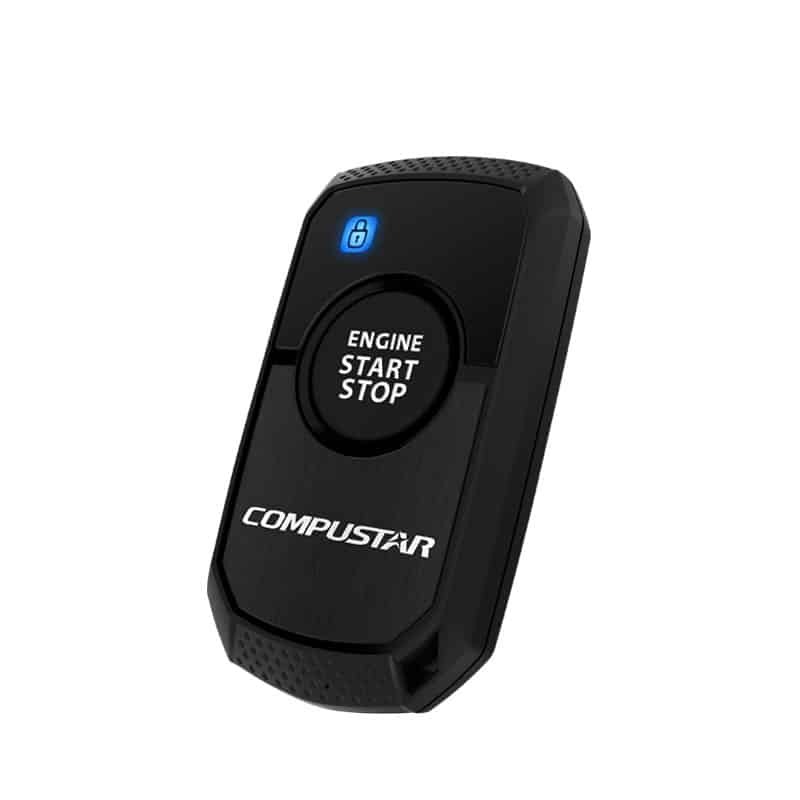 The Compustar Remote Start System offers an operating range of up to 800 foot range and the convenience of warming your car up on a cold day or cooling it down on a warm day. LIMITED LIFETIME WARRANTY ON SYSTEM. 1 year warranty on remotes.